These staves are from quality distilleries’ bourbon barrels so you can make an authentic tasting Tennesse Bourbon. These create a complex oak flavour profile to produce the ultimate bourbon experience. 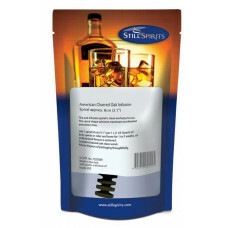 All you need to do is soak these in your alcohol for a minimum of 7-10 days, add your desired spirits essence and enjoy! 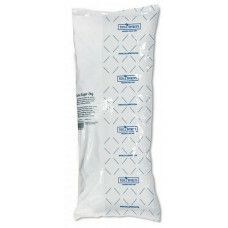 Use with the Still Spirits Botanical Basket. The Gin Botanicals Kit is a blend of juniper berries, coriander seeds, liquorice root and citrus peels. The ideal blend to make a delicious London Dry style gin. These staves are from quality distilleries’ bourbon barrels so you can make an authentic tasting Kentucky bourbon These create a complex oak flavour profile to produce the ultimate bourbon experience. 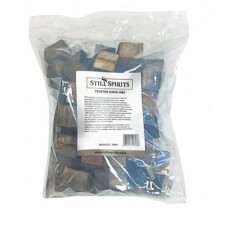 All you need to do is soak these in your alcohol for a minimum of 7-10 days, add your desired spirits essence and enjoy! 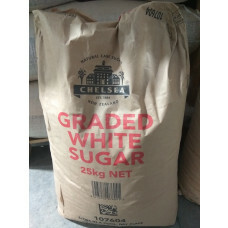 Still Spirits Turbo Sugar 2kg - A formulation of sugars & carbon designed for producing alcohol for distilling. Produces a purer wash resulting in cleaner distillate.